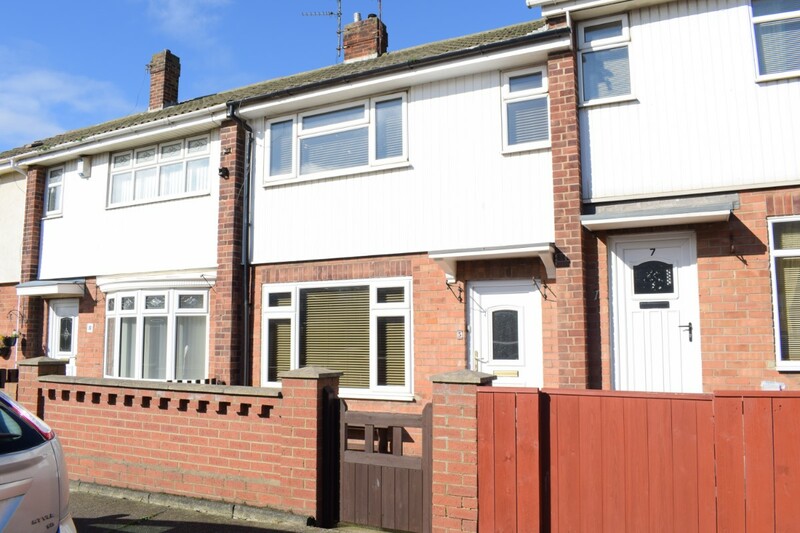 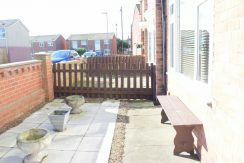 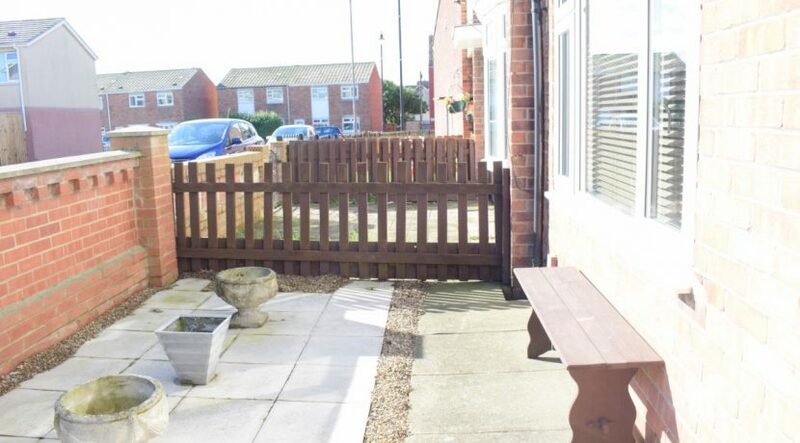 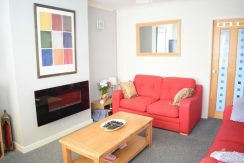 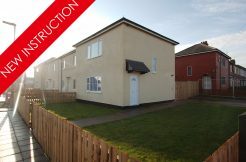 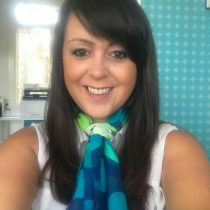 Trinity street on the Headland in Hartlepool is a beautifully presented property and a credit to the current owners. 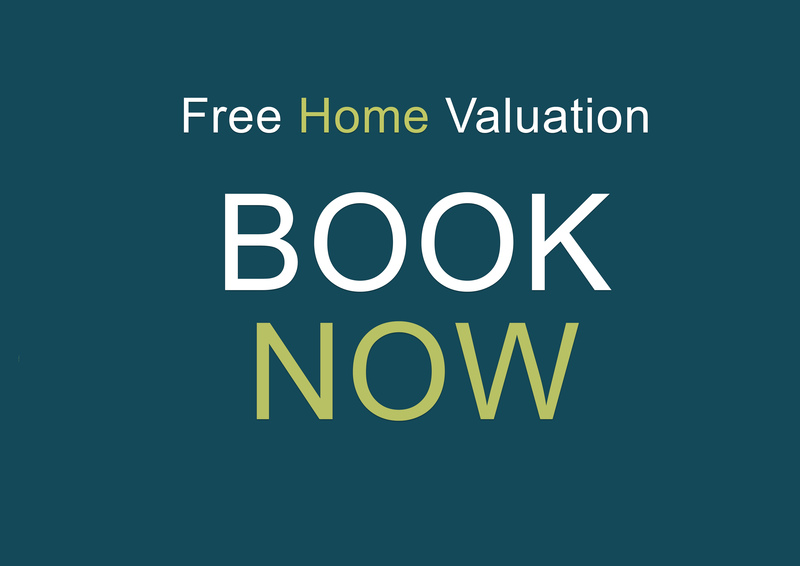 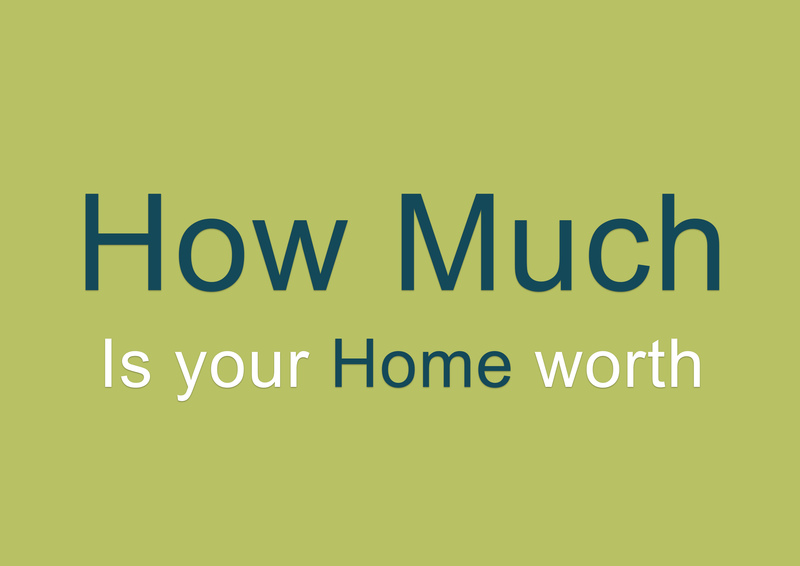 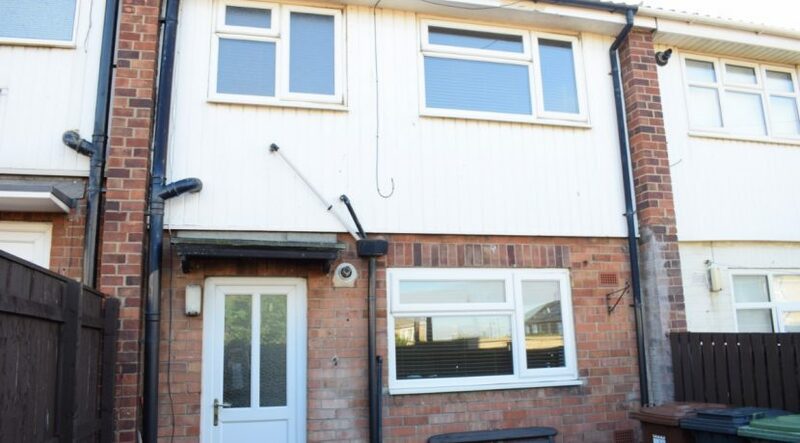 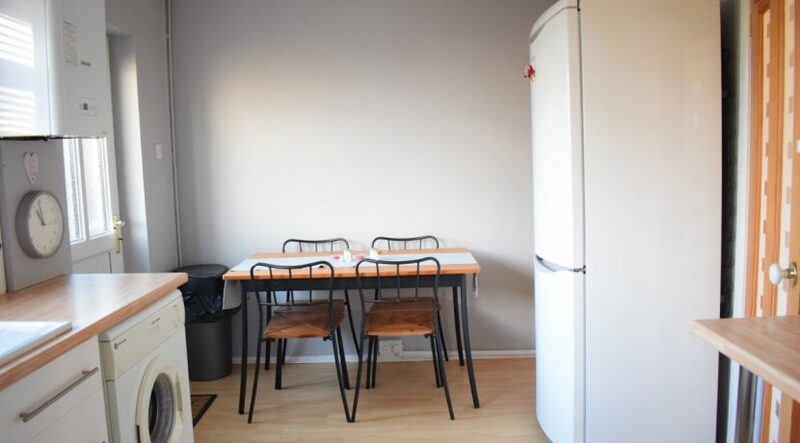 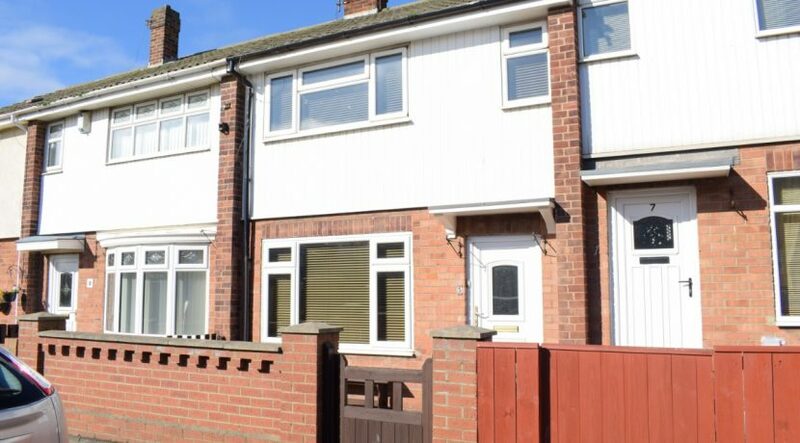 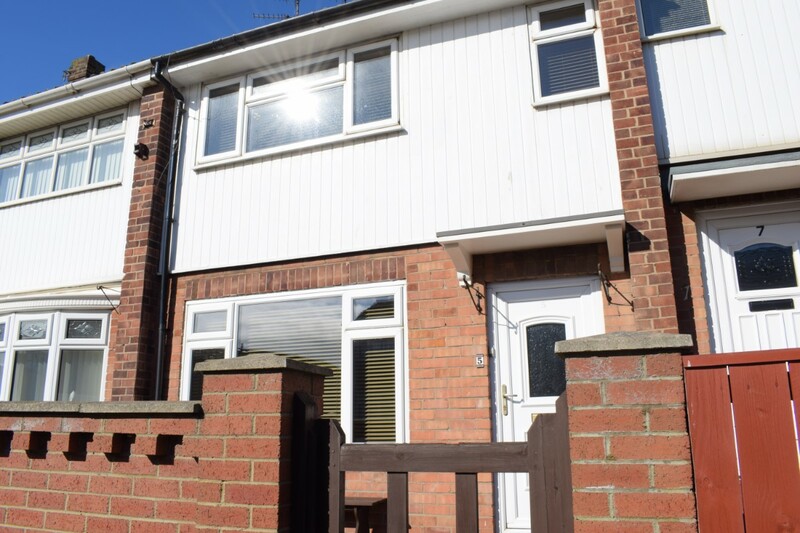 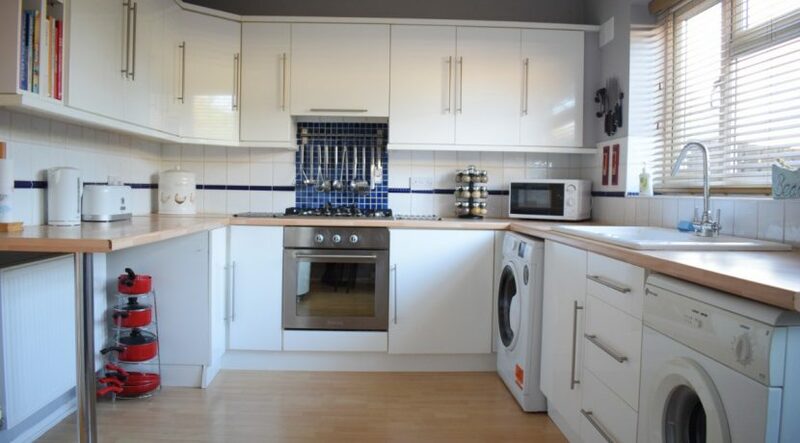 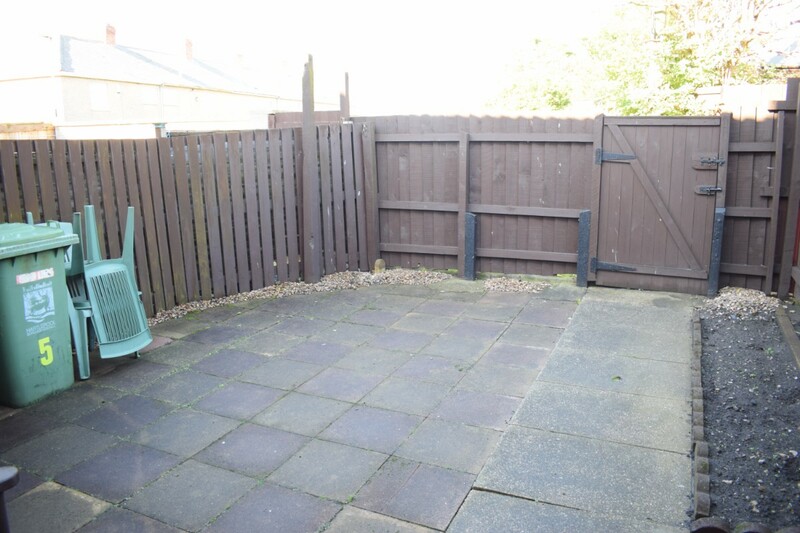 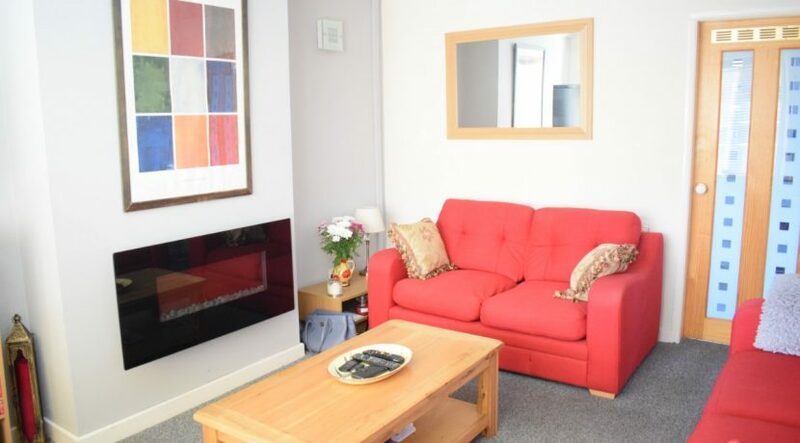 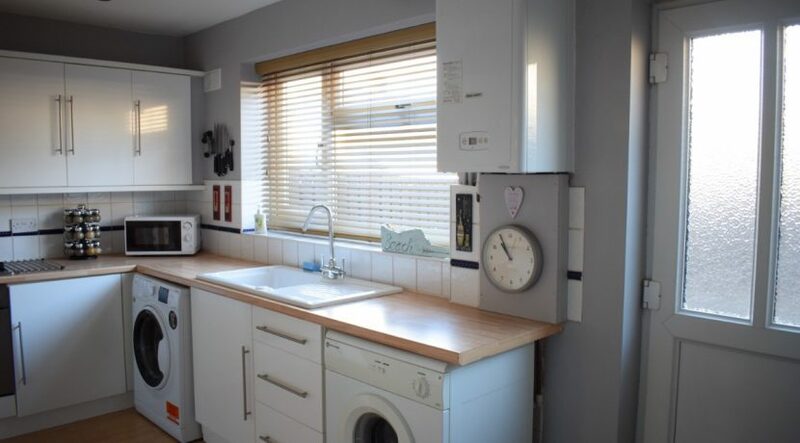 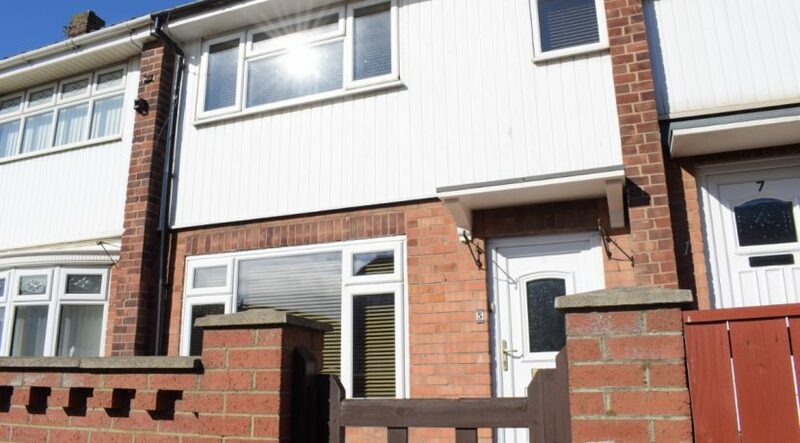 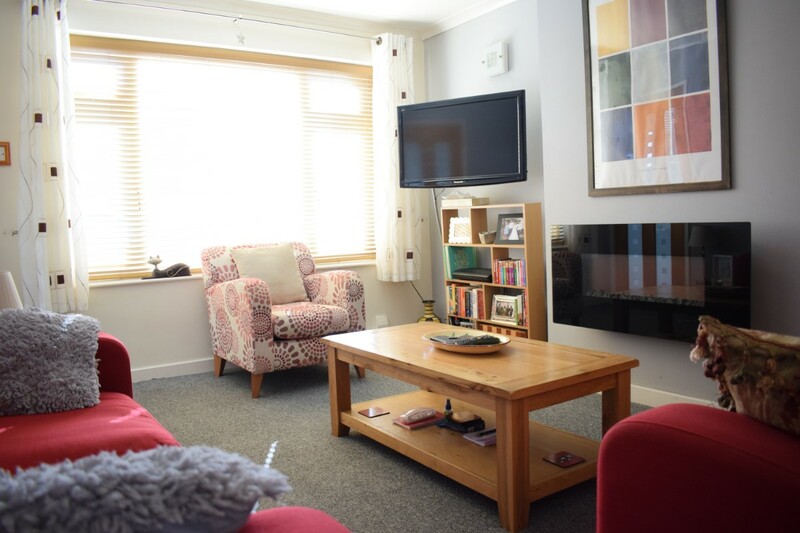 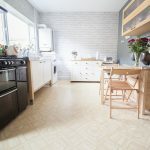 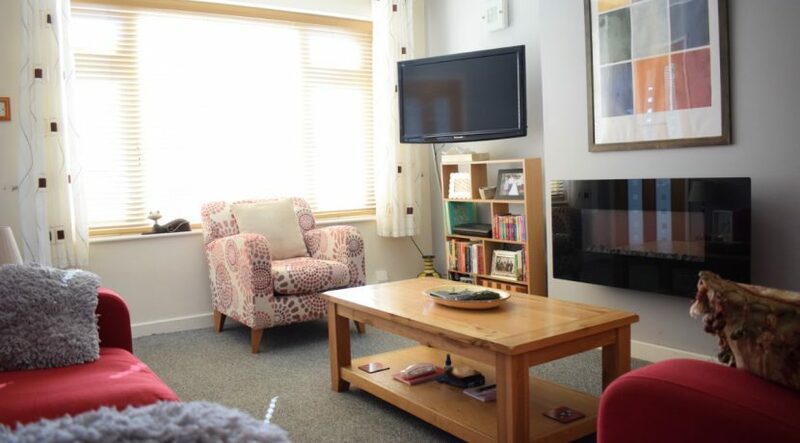 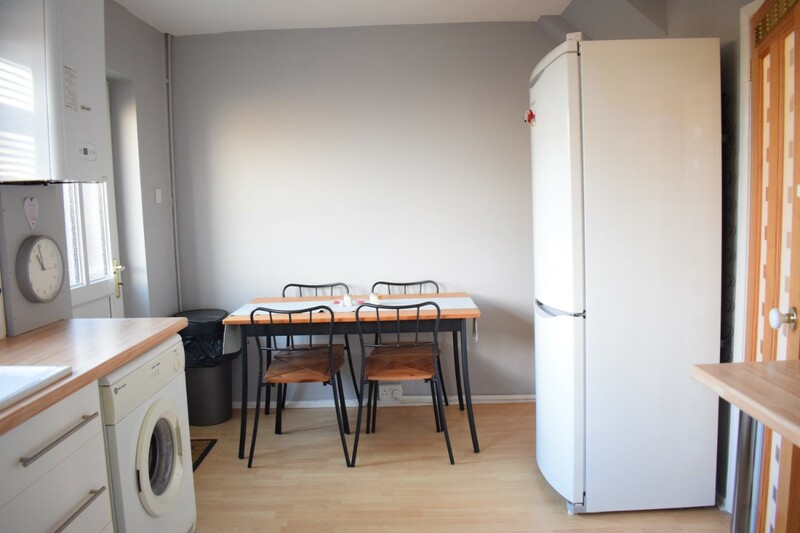 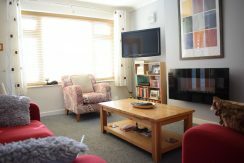 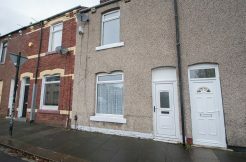 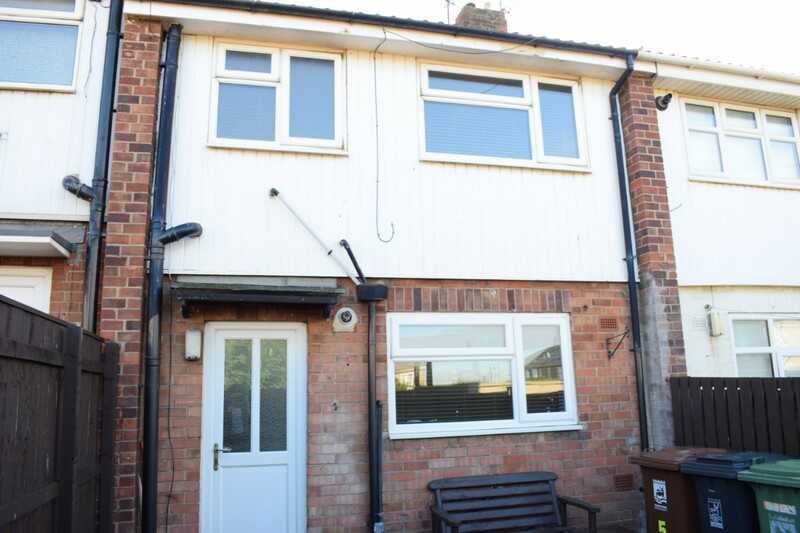 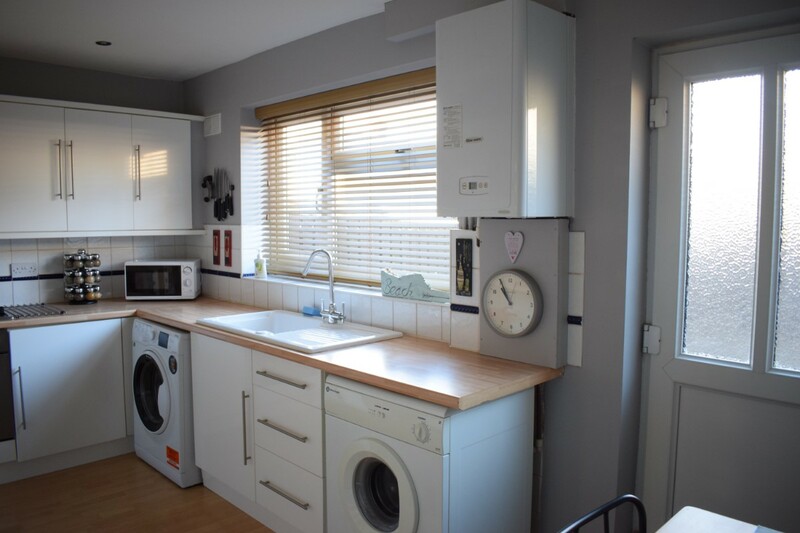 This two bedroom property briefly comprises: Entrance hall/lobby, Lounge, Kitchen/Diner, Rear yard/garden, 2 Large double bedrooms and a modern family bathroom. 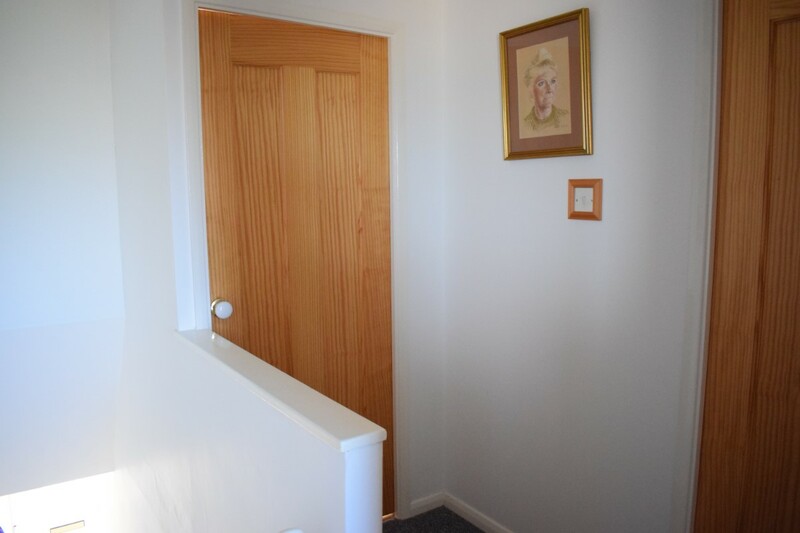 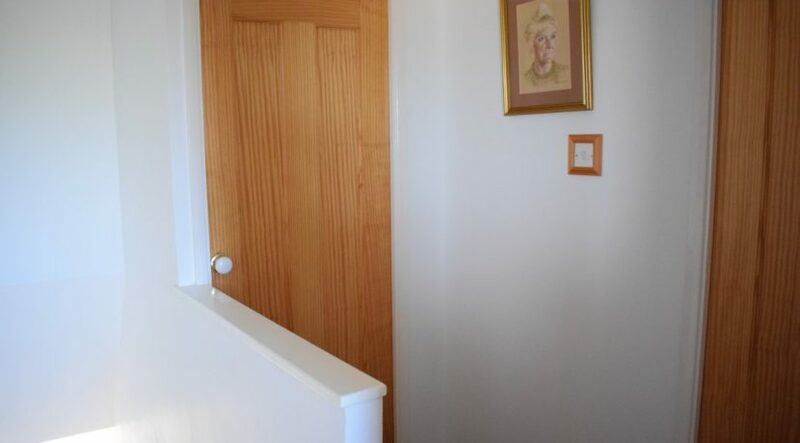 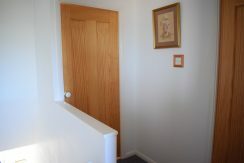 Through the Upvc door with glass insert into hallway with staircase to upper floor. Lovely sized lounge featuring modern plasma style electric fire on the chimney breast, Upvc window to the front aspect, Radiator, Solid wood internal door leading to the kitchen. 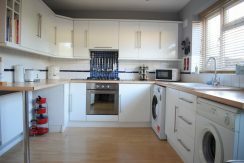 Modern in style with ample white high gloss wall and base units providing plenty of storage space, Contrasting wood effect laminated worktops, sink and drainer with mixer tap, Stainless steel electric oven and gas hob, tiled splash back, Laminated flooring, Dining area, Under stair storage and Upvc window to the rear aspect. 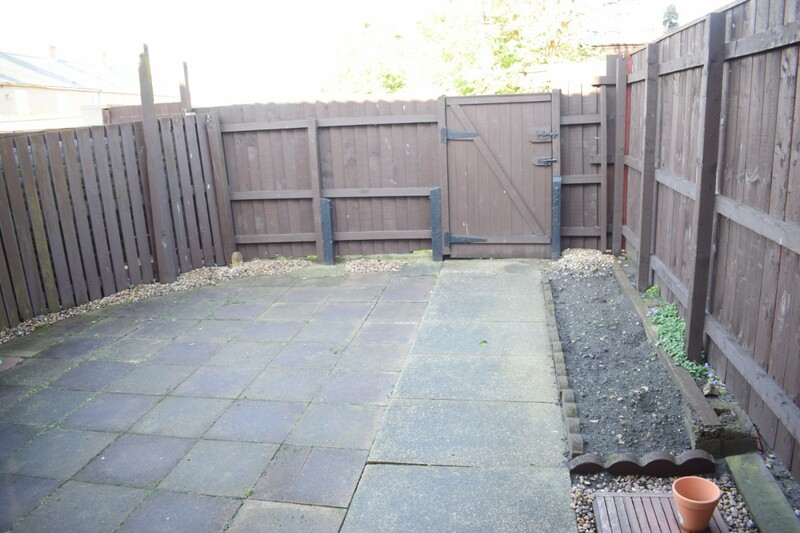 Access via the Upvc door to the rear garden. 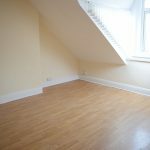 Landing: loft hatch with boarded loft, ladder and light. 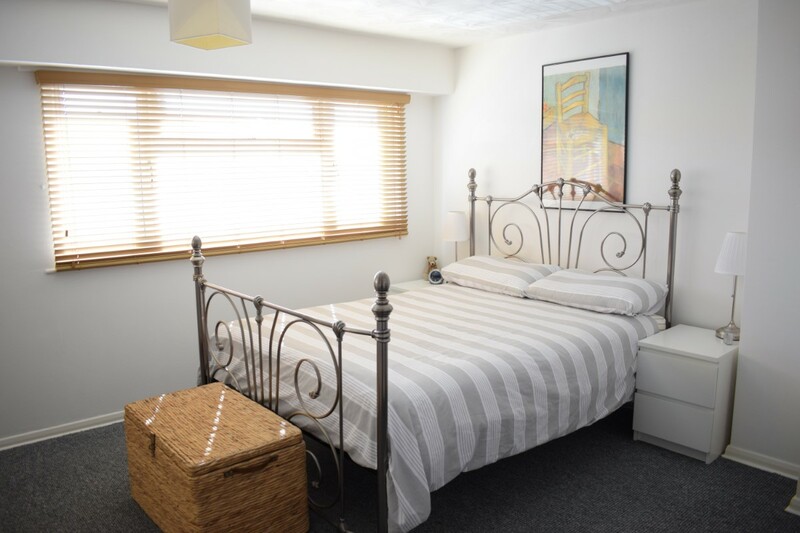 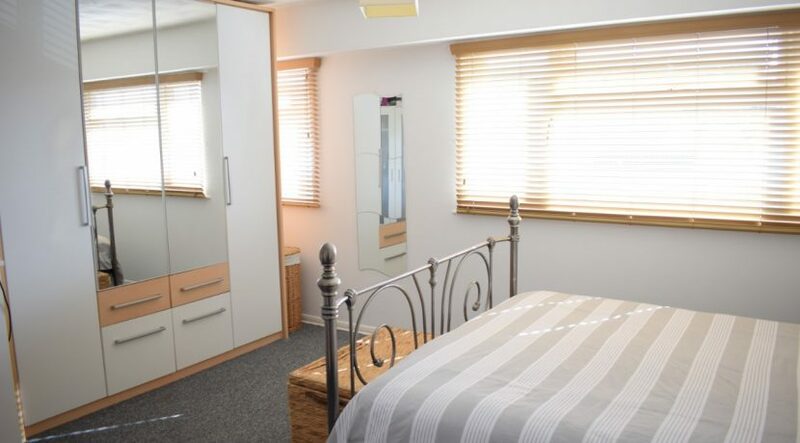 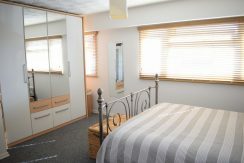 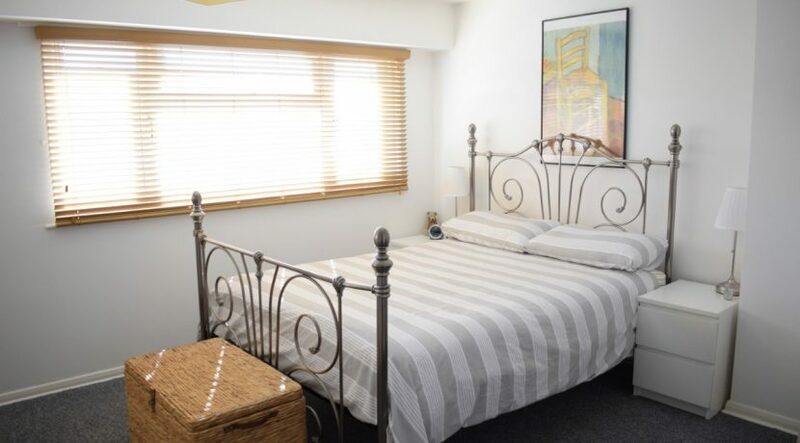 Larger than usual in this style of house this master bedroom benefits from ample space, storage cupboard, Large window to the front aspect and Radiator. 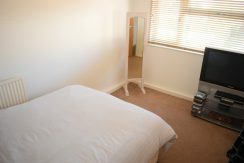 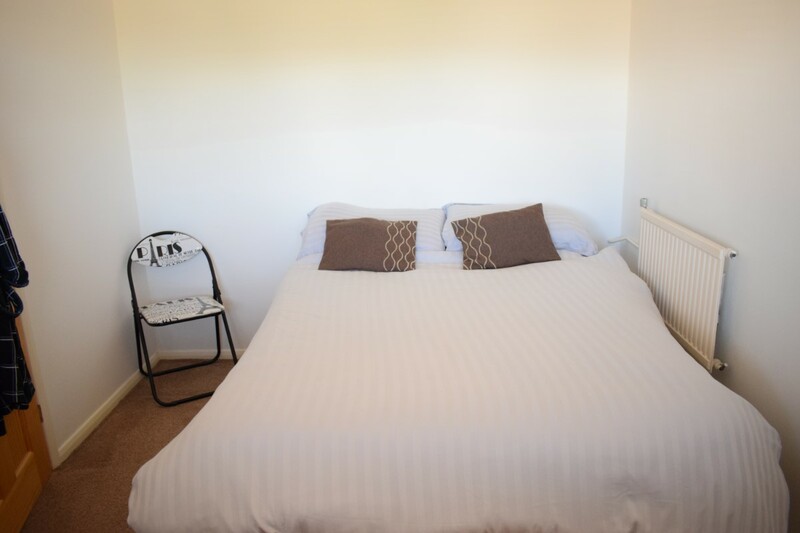 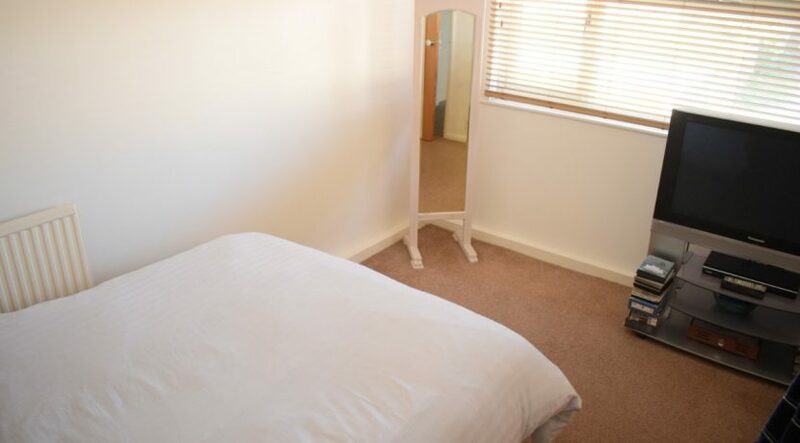 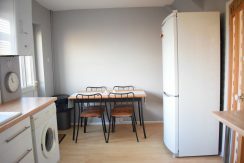 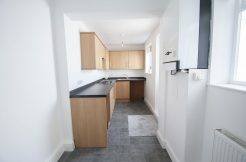 Large double bedroom with Upvc window to rear aspect, Radiator. 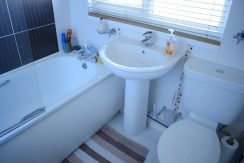 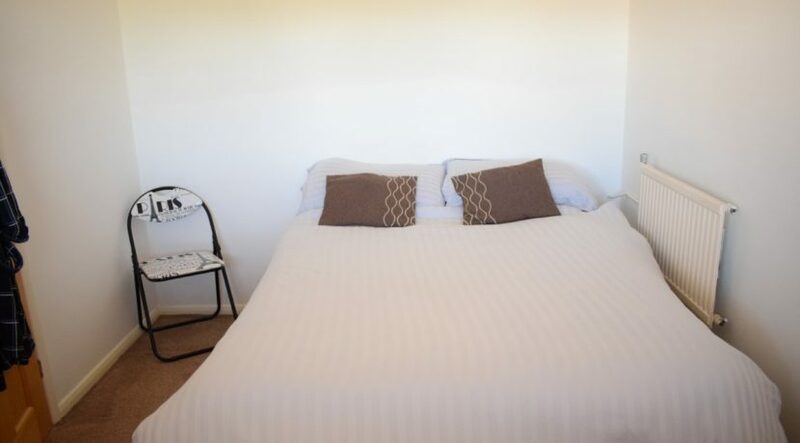 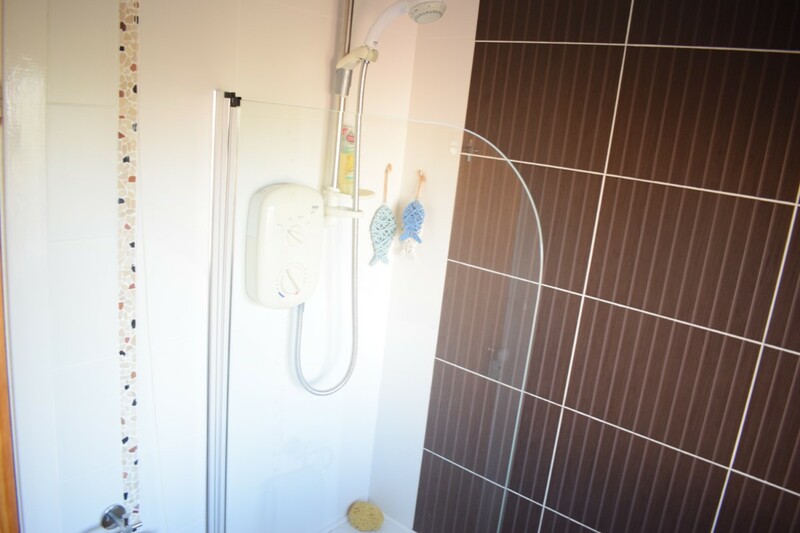 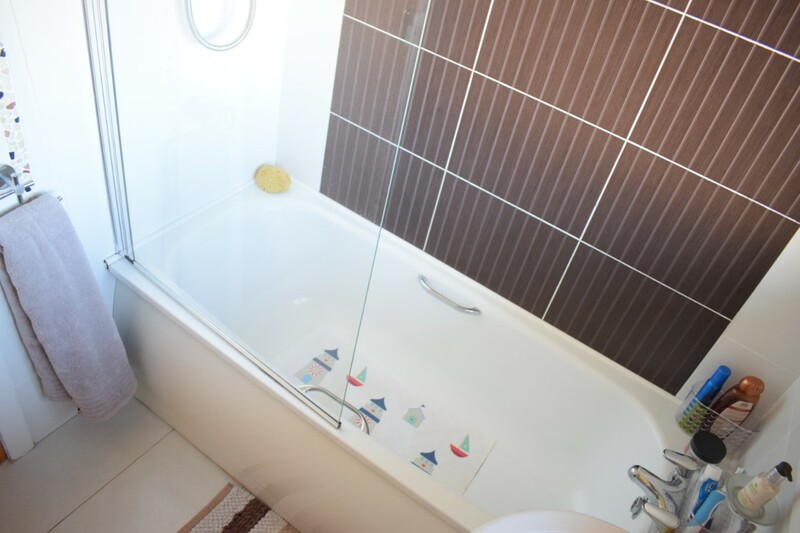 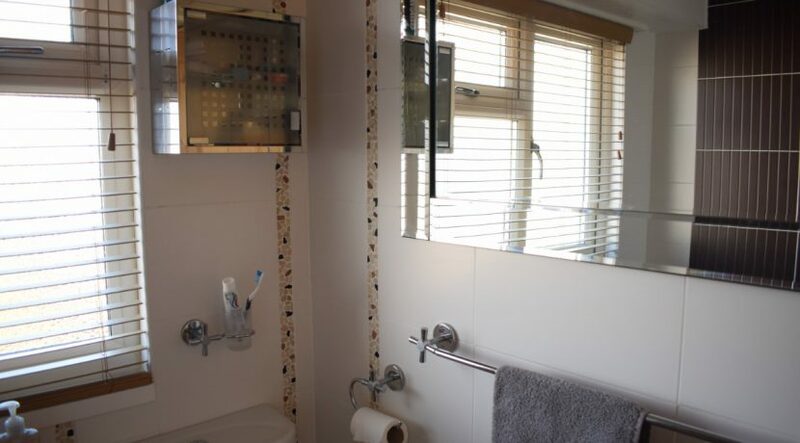 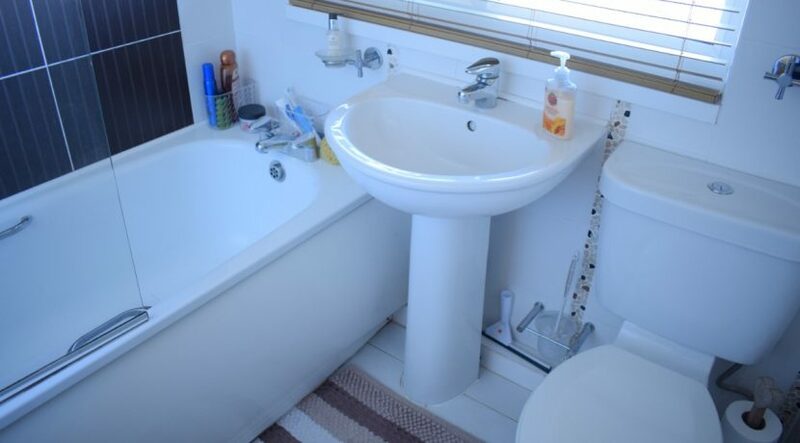 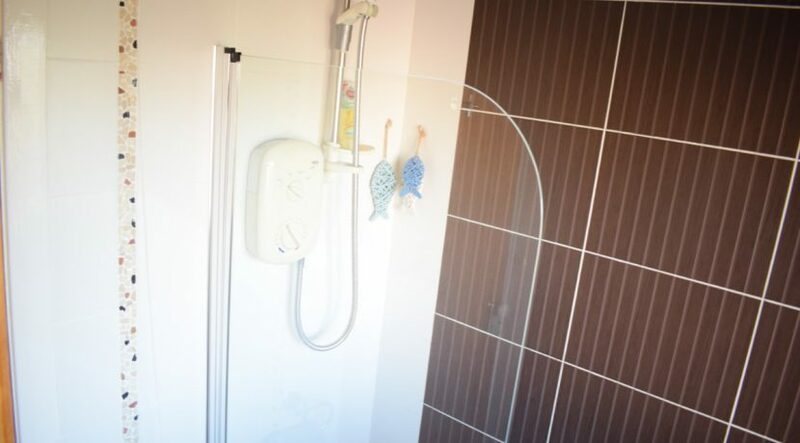 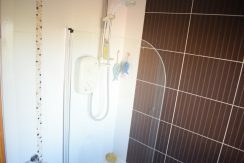 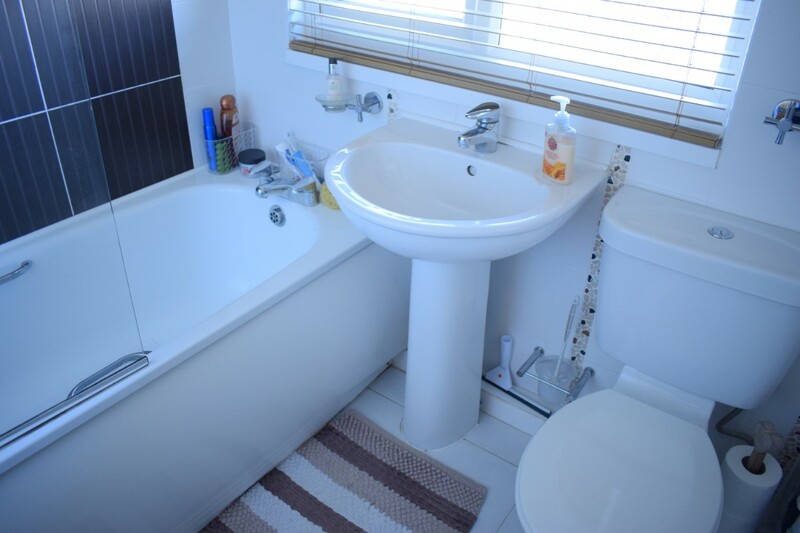 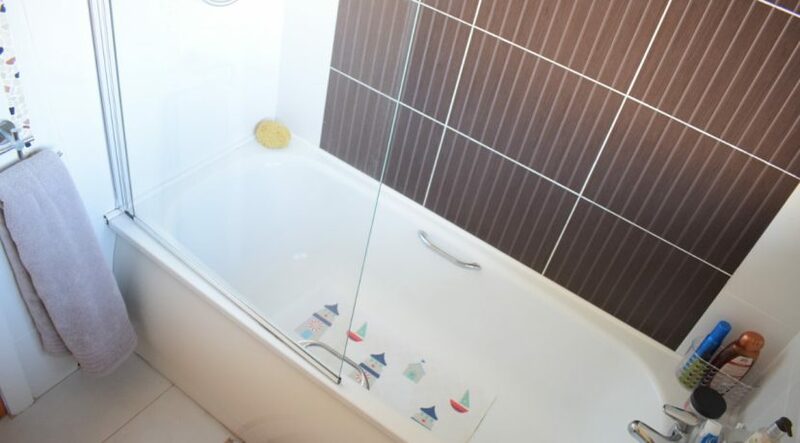 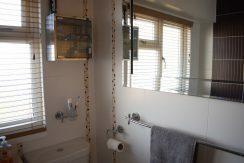 Family sized bathroom with 3 pc white suite with over bath shower and glass screen, sink and WC. 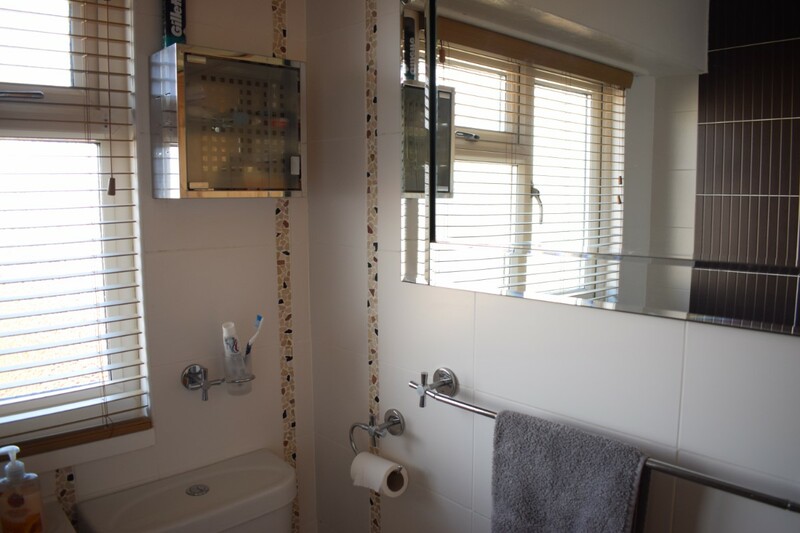 Modern tiled walls, Modesty glass Upvc window to the rear aspect. 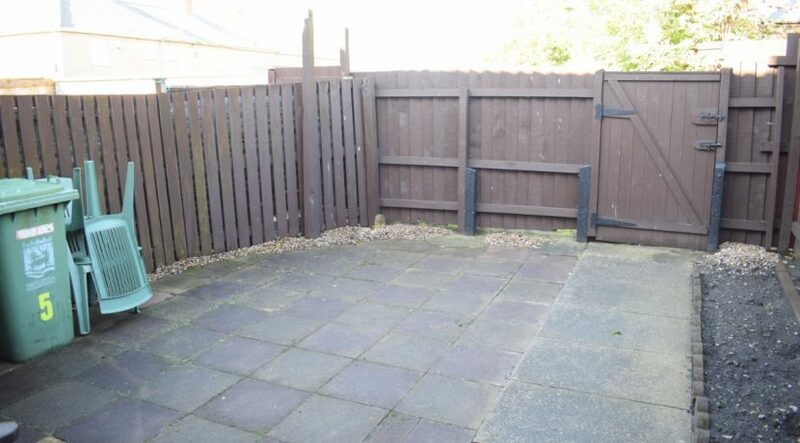 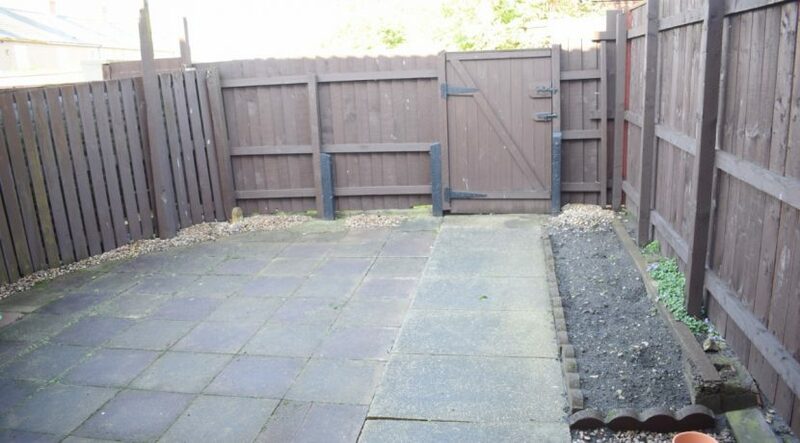 To the front of the property the property is set behind a boundary wall and paved area. 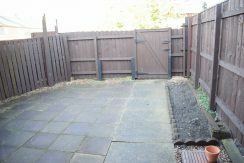 To the rear of the property the yard/garden is guarded by the high fence boundary and block paved patio for low maintenance.